When used with digital dictation equipment, digital transcription equipment makes life so much easier for document transcriptionists. The transcriptionist no longer has to deal with inferior audio quality that can become a major issue when listening to old-fashioned cassette tape recordings made with outdated analog dictation equipment. Here at dictationstore.com, we’re pleased to offer a wide selection of innovative digital transcription equipment for transcriptionists from industry stalwarts such as Philips and Olympus. Olympus AS9000 Professional Transcription Kit Download - WAV Pedal 7 Pro Transcription Kit - Software + Pedal w/ Free Trial! WAVpedal 7 Pro Transcription Kit - Software + Pedal w/ Free Trial! The WAVpedal 7 Pro is an all-inclusive transcription kit that comes with digital transcription software and a foot pedal with USB connectivity. The Wavpedal 7 Pro is ideally suited for transcribing dictation received in various Wav-formatted files, as well as MP3, Olympus DSS and many others. The WAVpedal Communications feature enables you to configure as many FTP sites as you wish, while the AutoPlay feature allows you to save time by automatically loading designated files. The WAVpedal 7 Pro Transcription software may be tested with a free 30-day trial. The Philips 7277 is a robust, user-friendly digital transcription equipment solution that enables you to transform your computer into a high-performing transcription tool. Visual workflow management allows you to organize and prioritize your workload as you see fit. You’ll also appreciate the ergonomic earphones that reduce physical stress during extended transcribing sessions. 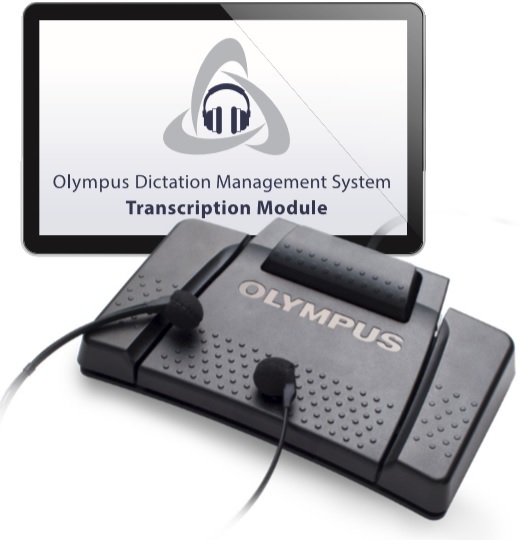 The Olympus AS7000 works in tandem with Olympus digital dictation devices for transcriptionists to provide a comprehensive business documentation solution. Specially designed FTP and email functions provide automated routing of dictation files to predesignated addresses or locations. The ergonomic four-button foot switch allows you to control the playback process with ease. The Olympus AS7000 is compatible with multiple audio formats. 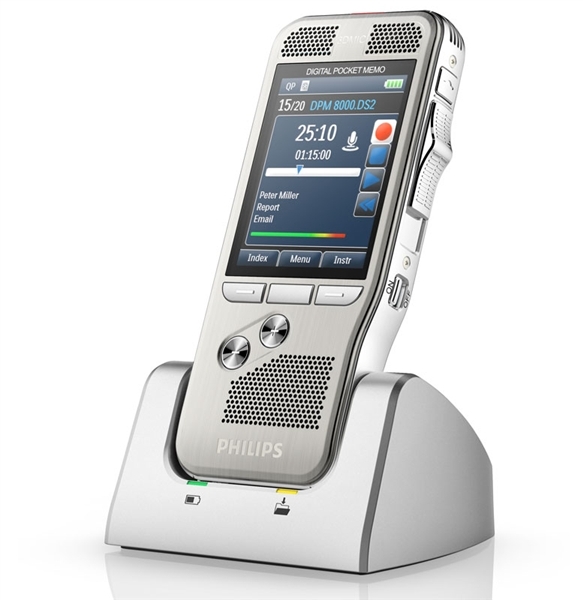 The LFH7177 from Philips makes the transcription process easier and more intuitive. The advanced PC digital transcription software simplifies dictation and transcription handling, while the stereo headphones and ergonomic foot controls enhance transcriber comfort. The LFH7177 can receive dictation via local area network. This highly efficient digital transcription kit includes a footswitch, headset and powerful digital transcription software. You’ll be able to download files automatically while the recorder is connected to your PC. The hands-free operation allows you to control file playback, while the advanced edit function lets you edit files, add comments or change the priority setting as needed. When you choose dictationstore.com as your source for digital dictation equipment and transcription products, you’re selecting an equipment solutions provider with more than 45 years of experience. You’ll find the right product to help you improve productivity, enhance documentation quality and increase profitability. We also include free shipping on eligible orders greater than $50 to help minimize your transcription/dictation equipment costs. Check out our current inventory of cutting-edge equipment for digital transcription and place your order today!